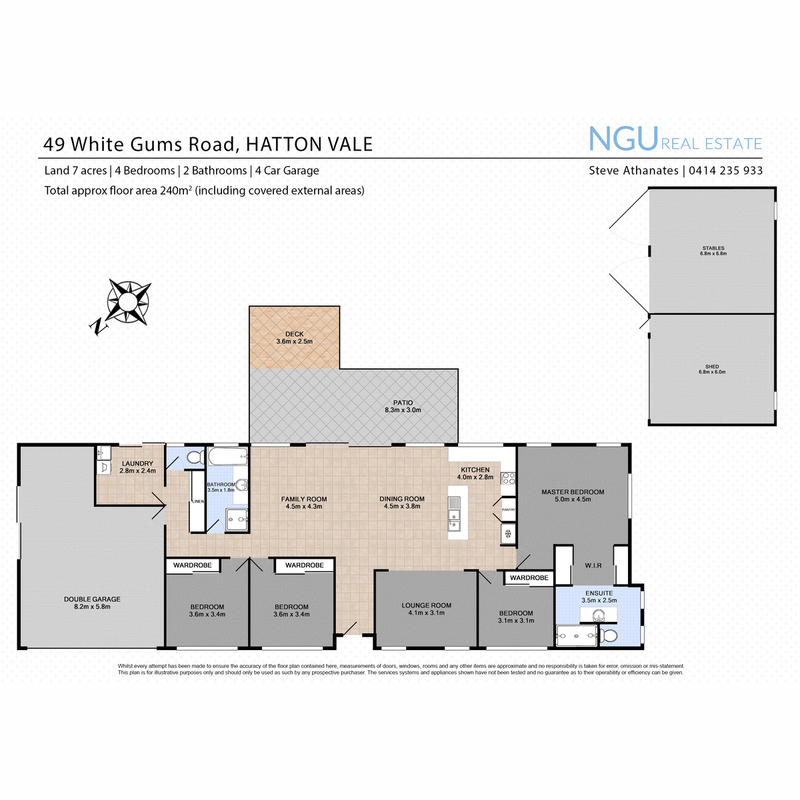 Situated on nearly 7.3 acres (approx. 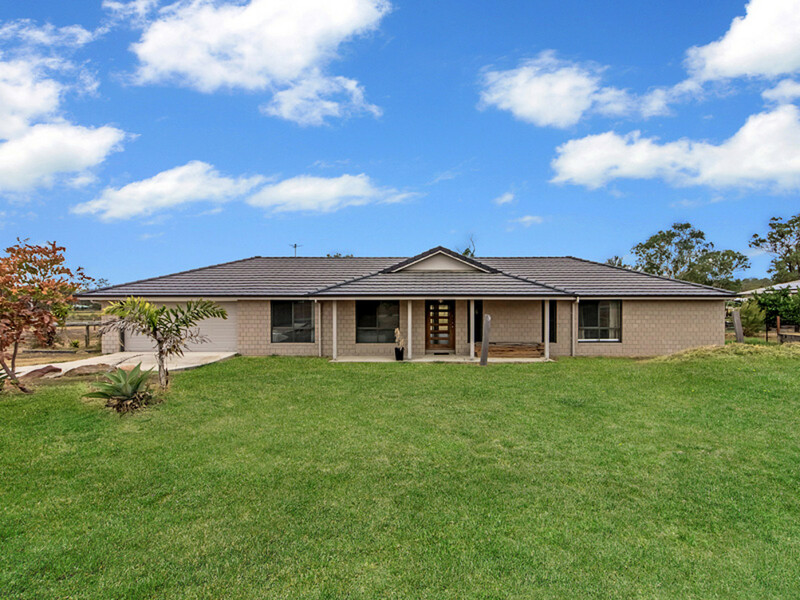 29,660m2) is this gorgeous three (3) year old family home which is the perfect mix of a horse lover’s paradise with the modern conveniences of a near new family home that is close to Schools, child care, medical and the IGA Shopping Centre. It truly doesn’t get any better than this. The home is near new and still carries the balance of the Building Services Authority (BSA) six year six months builders warranty. 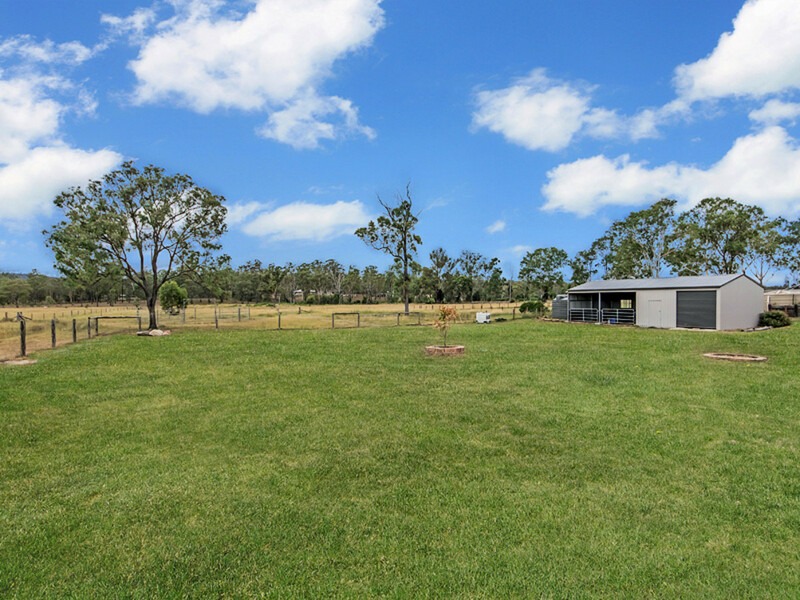 So you not only have absolute peace of mind with the home but you also get a fully fenced horse friendly property that has two rear paddocks, an arena and round yards plus designated new shed construction of two enclosed bays plus two open stables (Total 12 metres x 6.8 metres) with a designated water tank for your horses. 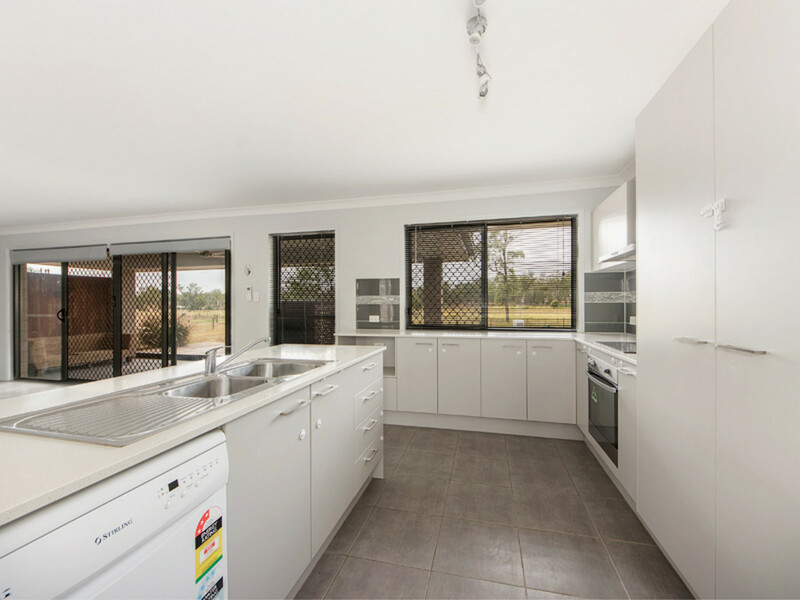 The home itself is gorgeous and regardless of whether you won’t or have horses it is sure to offer you and your family more space, convenience and comfort than you ever thought you could get in this extremely affordable price point. 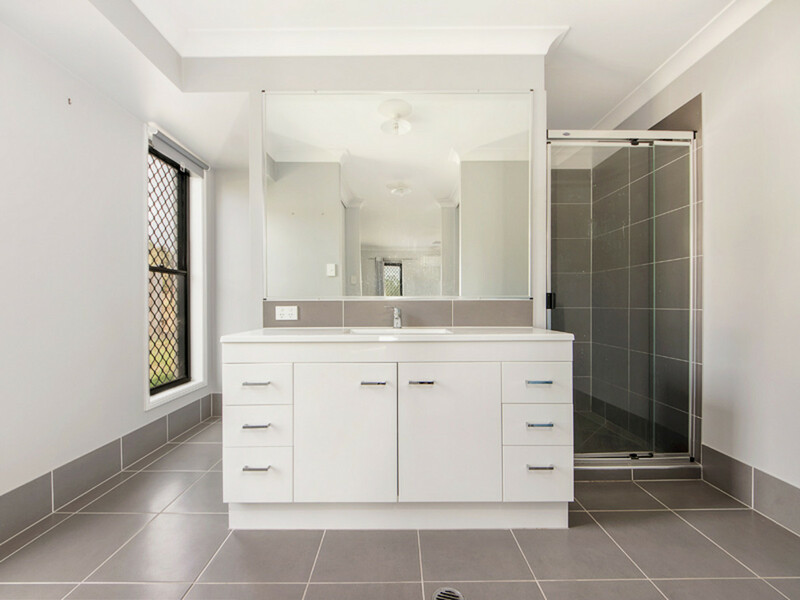 The home itself is clearly ultra-modern with designer look colour schemes and stylish tiling from the entry through to the fully air conditioned family, dining and kitchen of the home. 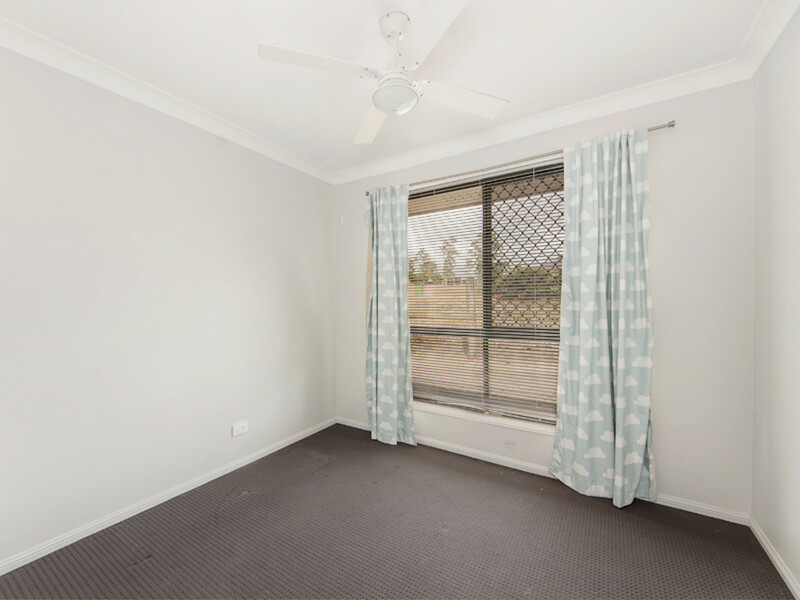 There is also a second carpeted lounge room off the stylish kitchen of the home that of course boasts plenty of cupboard and bench space as well as every modern convenience including a dishwasher. 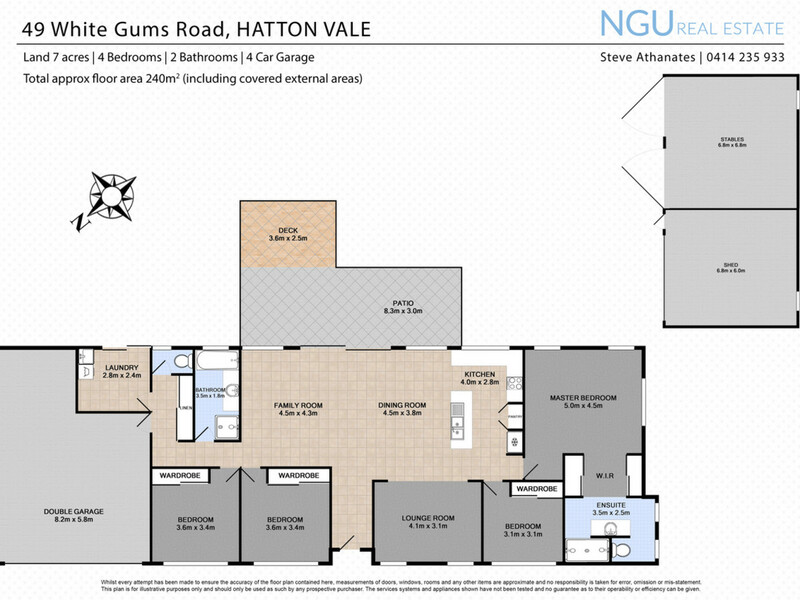 Both of the homes living areas and the exquisite kitchen have breath taking views out over the entire picturesque block. 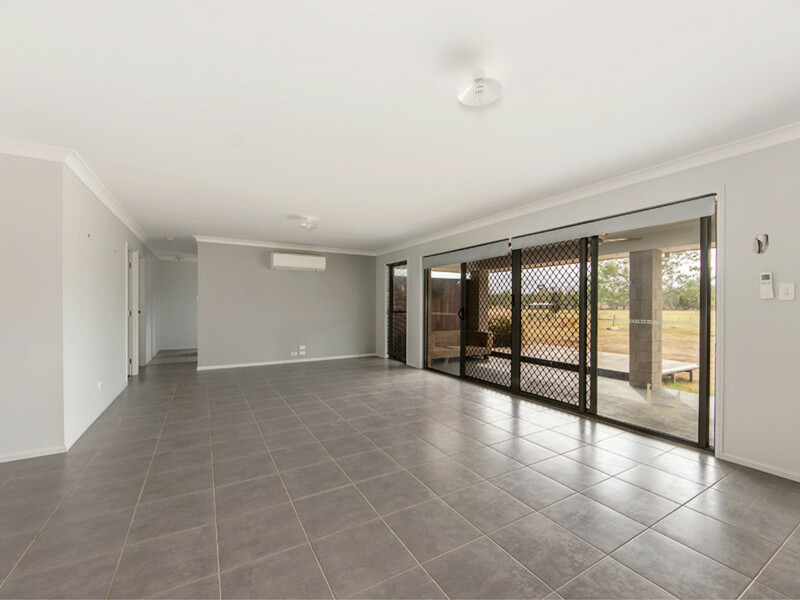 There are large sliding glass doors out onto the huge (8.3 m x 3.0 m) alfresco pergola and adjoining 3.6 m x 2.5 deck. These outdoor entertaining areas are the perfect place to sit and entertain family and friends or to sit and overlook your sanctuary while enjoying either a hot or cold drink. 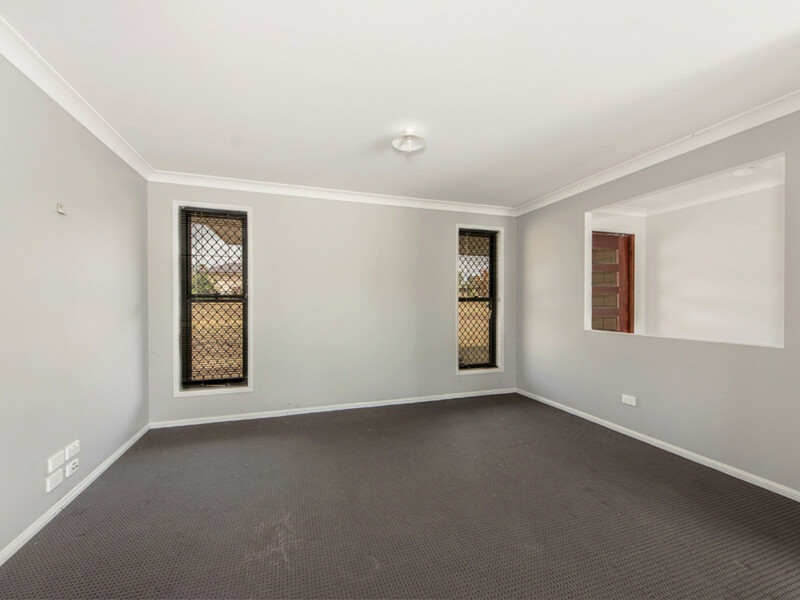 The home also has four large bedrooms all of which feature carpets, built-in robes, fans and security screens. 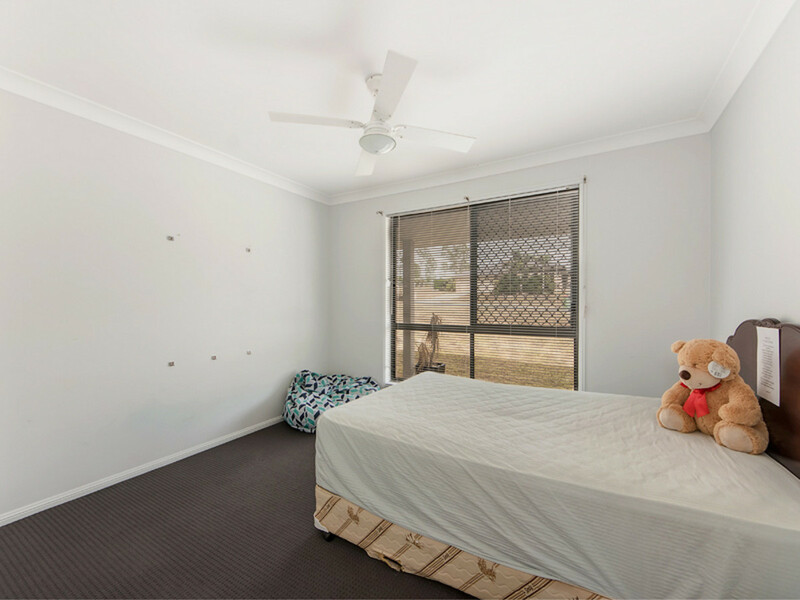 The master bedroom is oversized and offers Daikin split system air conditioning, his and her walk thru robes and a luxurious ensuite with a double shower. 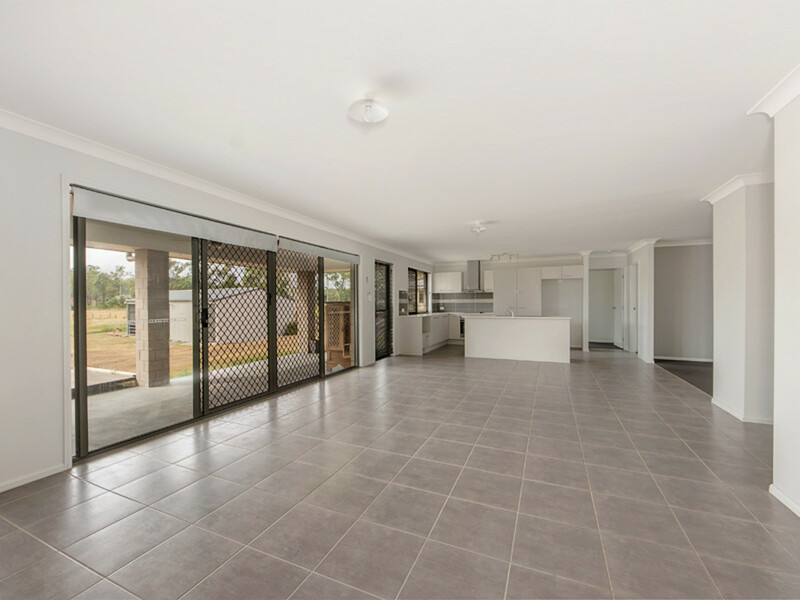 There is a full concrete driveway up to the oversized remote controlled double garage that has enough space to park the longest car (up to 8 metres) or alternatively two cars and a motor bike, a jet ski or trailer. 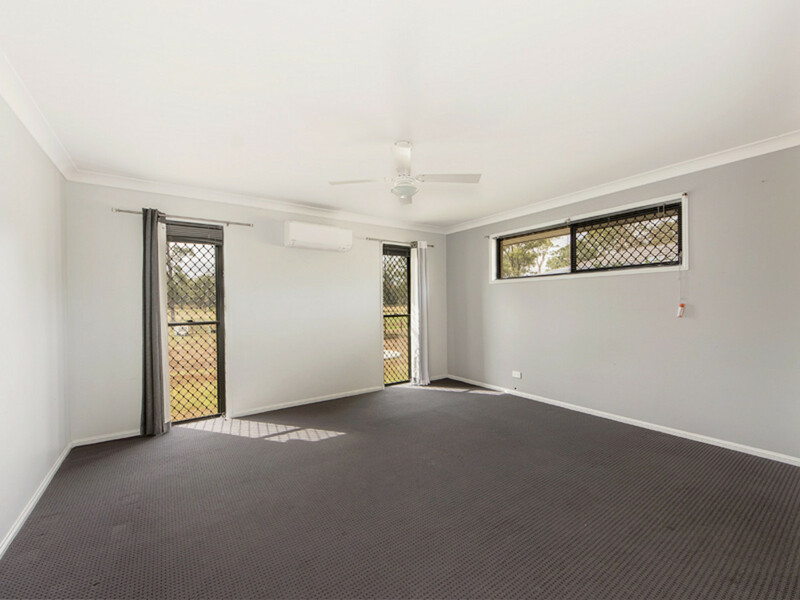 You also have two additional bays in the shed at the rear of the property where you can park additional vehicles, your caravan or boat or store equipment for tradies or business owners. 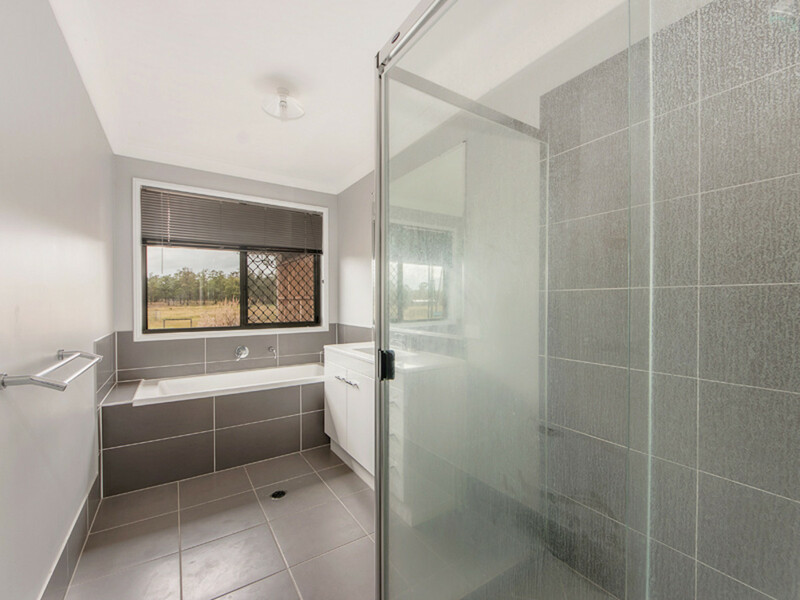 Other features of the property include lots of storage, open back yard, large laundry, landscaped gardens, spit system air-conditioning, trickle feed town water and its walking distance to the Hatton Vale State School and a short drive to the Faith Lutheran College, the Lowood State High School and the brand new IGA Shopping Centre and the Fairways Golf Course. 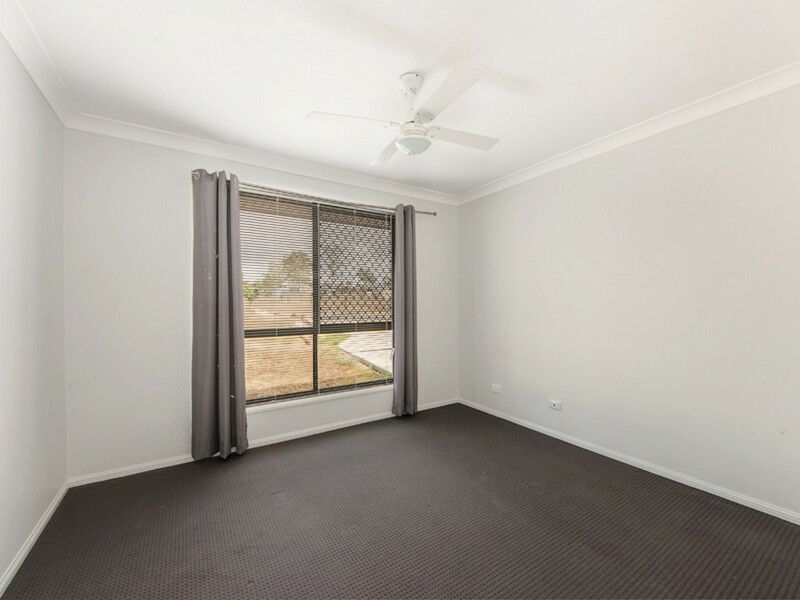 There is also easy access to the Cunningham and Brisbane Valley Highways makes this the perfect family property. 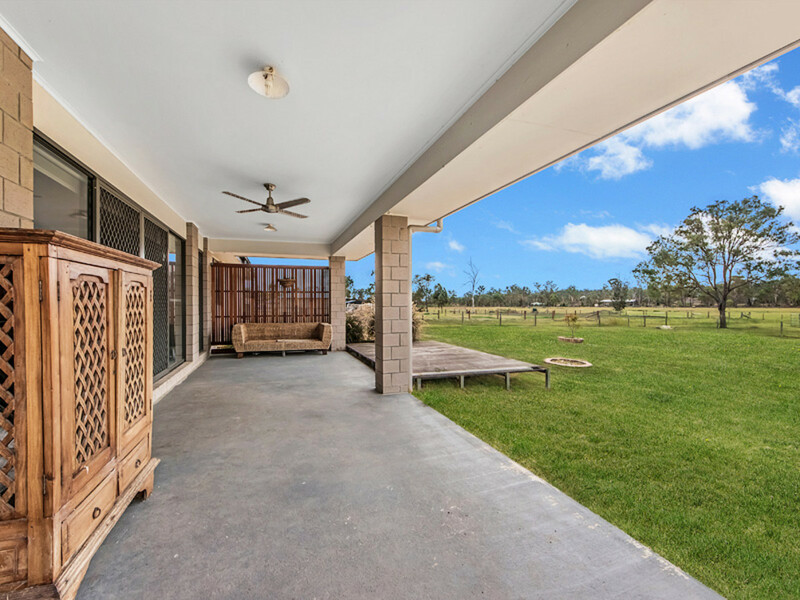 If you have always wanted a large, beautifully presented and feature packed family home that is located on a totally picturesque horse friendly 7.3 acre block then you must inspect this spectacular family home before it is gone! 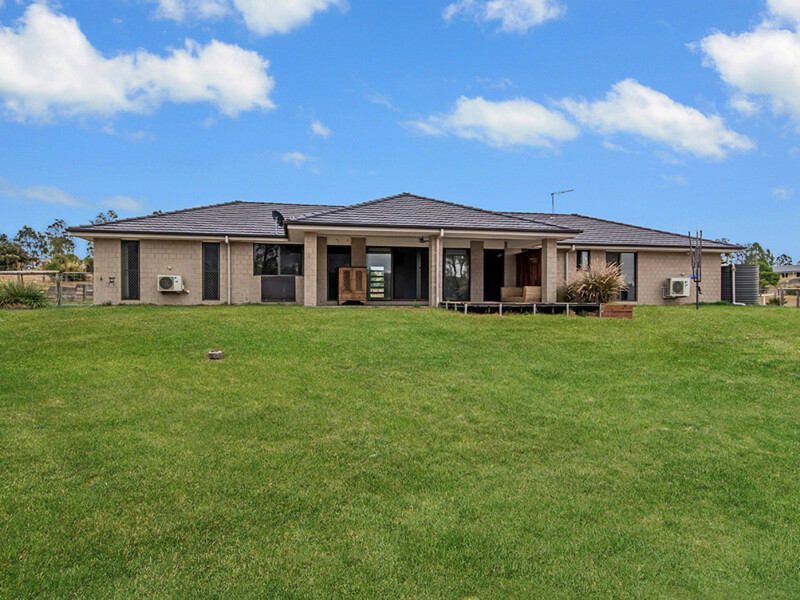 Most importantly, this stunning family home on 7.3 picturesque acres of land has been priced to sell quickly at offers over $499,000.